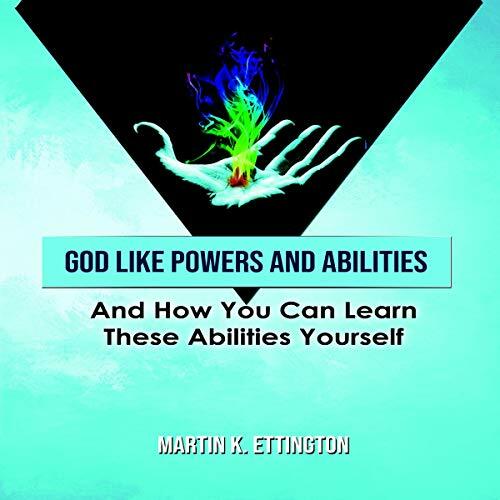 This book is an encyclopedia of super human powers and abilities which most people can learn. Includes stories of persons who had these abilities and exercises to learn them The abilities and powers reviewed in this book include Telepathy, Psychokinesis, Levitation, Invisibility, Invulnerability, Teleportation, Creating your future, Prophecy, Omniscience, and much more. This book will help the reader understand what is the basis for these powers before going into a full review of each one. The book starts by reviewing the original source of God Like abilities "The Yoga Sutras of Patanjali", and how these abilities and powers work. Then I provide an introduction to meditation and stillness practices, and how they help the seeker to get in touch with their own spirit After that the book proceeds into a discussion of the vital forces or "prana", the energy body and what that energy is used for.